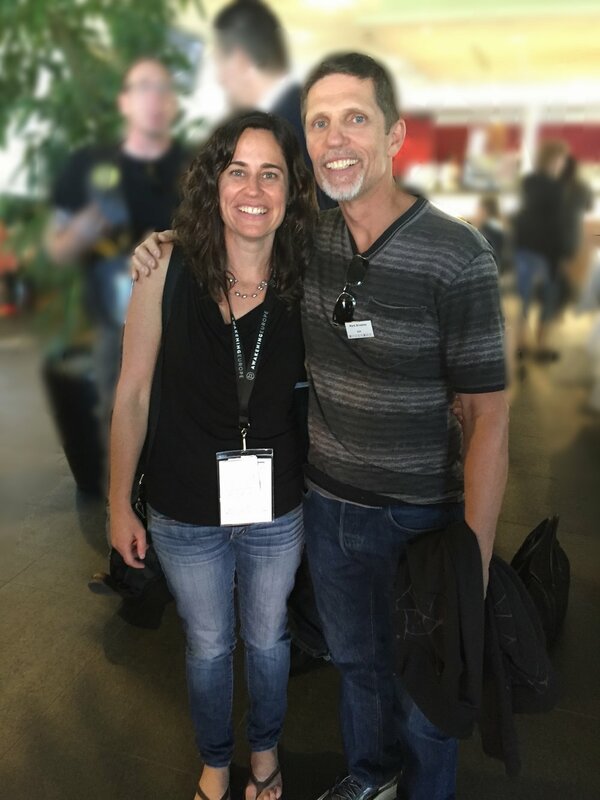 Jennifer A. Miskov, Ph.D., supported Bill Johnson in Defining Moments as well as has authored Walking on Water, Ignite Azusa: Positioning for a New Jesus Revolution,Writing in the Glory, Life on Wings, Spirit Flood, and Silver to Gold. 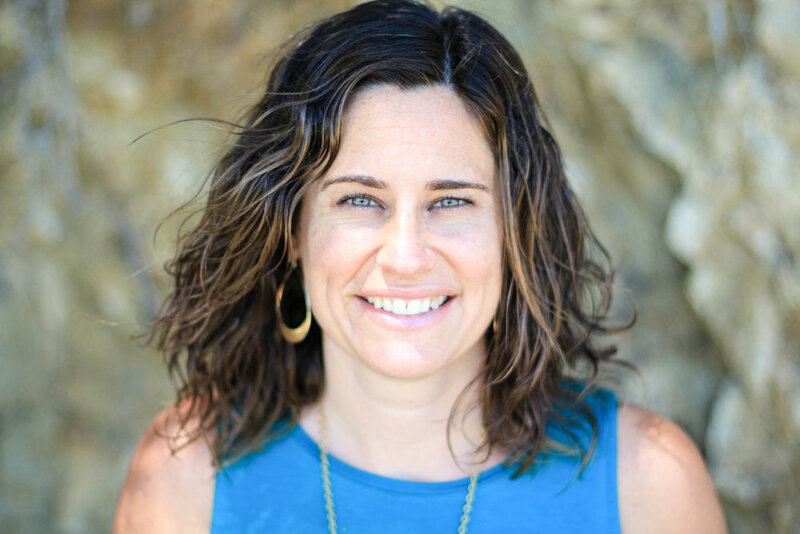 Jen teaches revival history classes at Bethel School of Supernatural Ministry and also facilitates Writing in the Glory workshops and E-Course. She is ordained by Heidi Baker with Iris Global, licensed with Bethel Church of Redding, and is also the founding director of Destiny House. 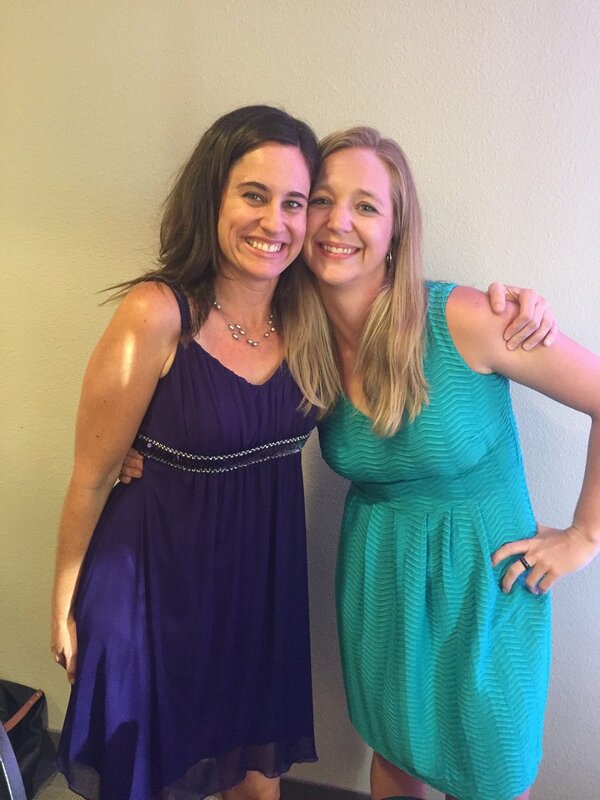 Jen loves to lead people into life-changing encounters with Jesus through her writing, teaching, and ministry. She received her Ph.D. in Global Pentecostal and Charismatic Studies from the University of Birmingham, U.K. in 2011. Walking on Water was written by one of my awesome spiritual daughters. As you open wide to receive her message, you will be marked by God's great love. Jesus is so worth our yes. He is longing for all of our worship. I bless you to be ignited for a fresh fire for intimacy with Jesus as you embark on this journey with the Holy Spirit in Walking on Water. Jennifer Miskov and I met in an old revival home in Oakland where Frank Bartleman, that great intercessor of Azusa, had prayed one hundred years before. I connected with a woman who carries a revivalist heart burning for the miraculous signs-and-wonders history of the great evangelist women of the past to be manifested today. This book will create faith and stir hunger for the deepest levels of union with God so that you and many others will walk in the kind of miracles that must be demonstrated today in our world. Read it and be transformed." 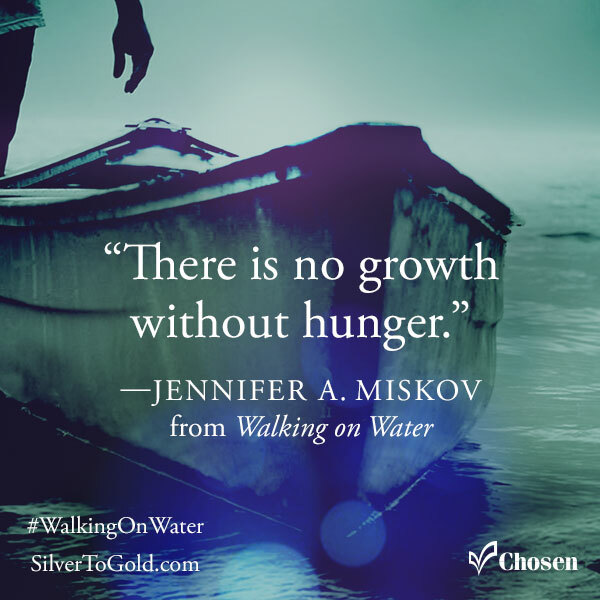 Jen’s book Walking on Water is the right message in the right season! I pray that as you read this book you find your heart becoming fully awakened to the fiery passionate love Jesus has always had for you! I pray that you would become so caught up in His love that everything else becomes of little significance in light of this all consuming love! May Jesus consume your thoughts, the air you breathe, and become your very life source! I pray that like Peter, you would not stay in your boat but rather risk it all so that this generation would know your lover the way you are experiencing Him! Live the abundant life that was promised to you in John10:10! Fulfill the mandate on your life! Lay it all down and stop at nothing until your generation has experienced His amazing love! Blessing you with a great awakening deep within your spirit. 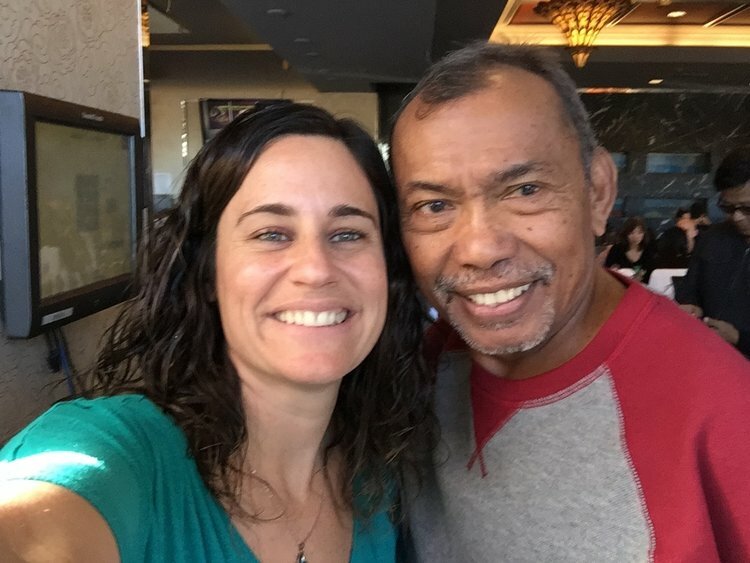 Hear what happens when Rebecca Barrerra from Mexico reads Walking on Water and the fire of God falls on her, and then she has an encounter with Jesus. Join the movement of awakening hearts to their first love. Help Launch Walking on Water and awaken this generation to JESUS. 1. PRAY! This is my most vulnerable book to date where I share my heart and would love your prayer covering. Also pray that many are led into life-changing encounters to with Jesus through this book. 2. SHARE Social Media posts, pics and videos to help spread the word. Download the pics below and re-upload them with a personal message and the following tags and links: #walkingonwater and www.silvertogold.com. It's free and easy and will help us synergize the launch together. 3. Invite Jen to come and do an ENCOUNTER night with your church or community and help spread the word HERE. 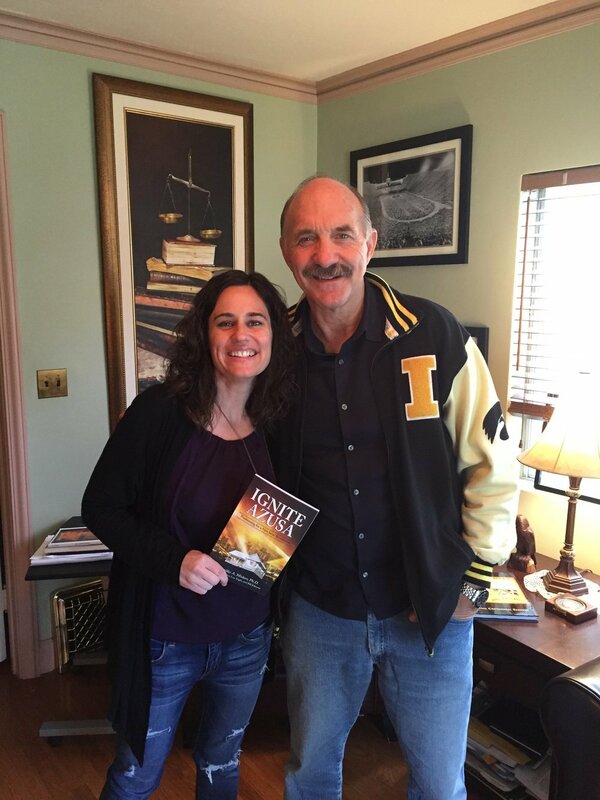 *Click this pic below to see an interview where Jen shares her heart behind the book and releases encouragement for courage to step into the impossible.